In honor of yesterday, I thought I would show you just how amazing an Arizona sunrise could be. 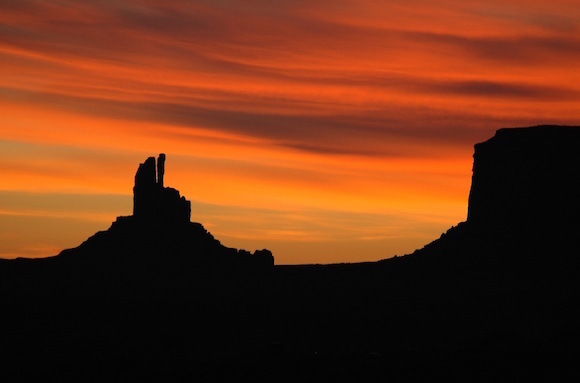 This one is from Monument Valley, a couple of hours from my house. I do have one small confession though. The sky doesn't quite look like that.